Ever wondered why mango is called the ‘King of Fruits?’ It’s because of its multifaceted benefits. It not only pleases your taste buds, but your skin loves it too! 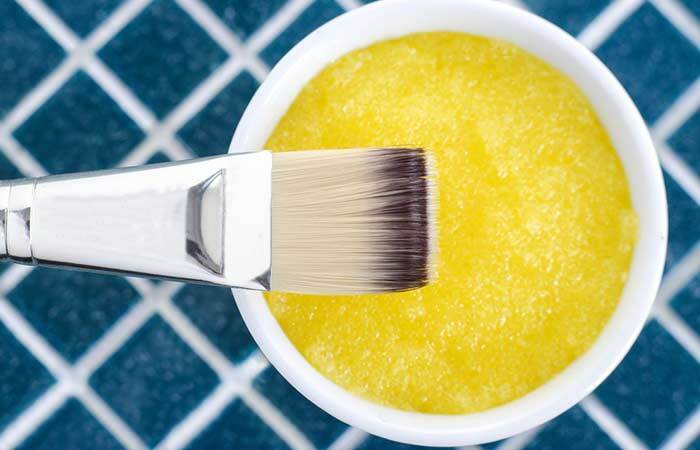 Mango is a powerful ingredient that can work wonders for your skin. So, make way for the King and let it rule your skin care regimen. But before I tell you how to treat your skin with the golden goodness of this heavenly fruit, let’s see how exactly it helps your skin. All you need to do is scroll down. Mango is loaded with antioxidants that have anti-inflammatory effects on your skin. A study involving hairless mice (that were exposed to UVB rays) found that mango extracts inhibited wrinkle formation (1). Mango also prevents collagen damage. Collagen is a protein that keeps your skin elastic and prevents signs of aging. And the list includes your skin’s BFFs, such as beta-carotene and vitamins C and E, which are free radical scavengers. Also, mango extract was found to inhibit DNA damage caused by bleomycin (a medicine that is used for treating cancer) (2). Mango can treat chronic cases of inflammation quite effectively. A study found that mango extracts have analgesic and anti-inflammatory effects due to the presence of polyphenols (3). Now that’s what I call a 3-in-1 benefit. Studies have proved that mango can prevent a wide range of bacterial, fungal, and microbial attacks on your skin. 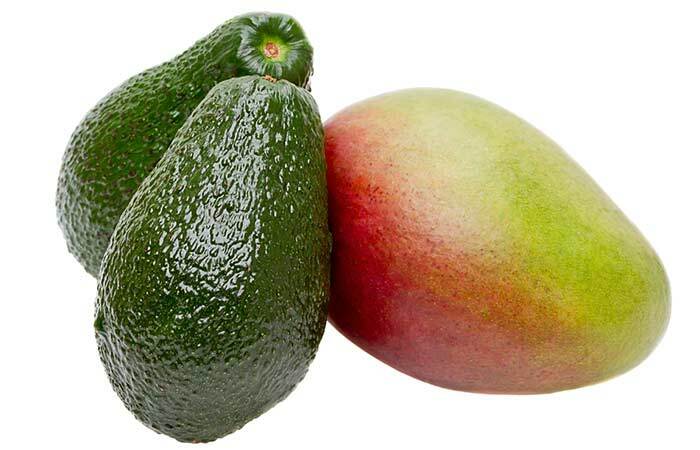 Mango extracts (peel and seed) contain gallates, proanthocyanidins, and gallotannins, which fight fungal infections (4). 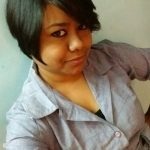 Another study found that mango extracts could even inhibit the growth of bacteria, such as Staphylococcus aureus (acne-causing bacteria), Bacillus cereus (cause food poisoning), Pseudomonas aeruginosa (cause dermatitis, bone and joint infection, and urinary tract and respiratory system infections), and Escherichia coli (cause food poisoning and breathing issues) (5). Wow! 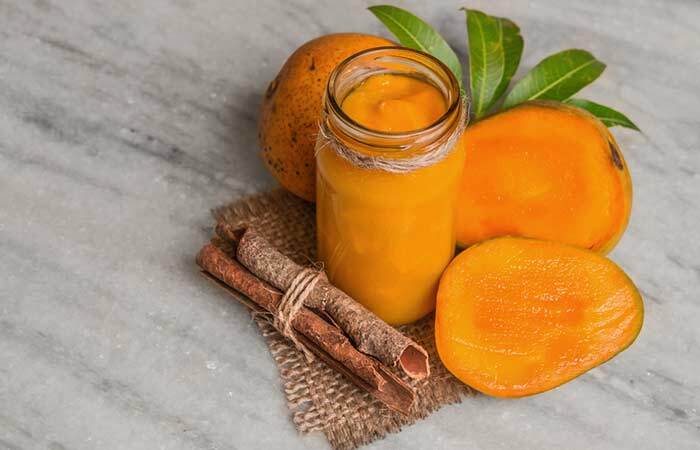 No wonder mango is called the ‘king of fruits.’ Now that you know what magic it can create for your skin, here are a few simple and easy mango face pack recipes you can try out. Blend the mango pulp well. Add fuller’s earth to it and adjust the consistency with yogurt. Clean your face and apply the pack. Mango makes the skin soft and supple while multani mitti removes excess dirt and oil, minimizes blemishes, and brightens your skin. 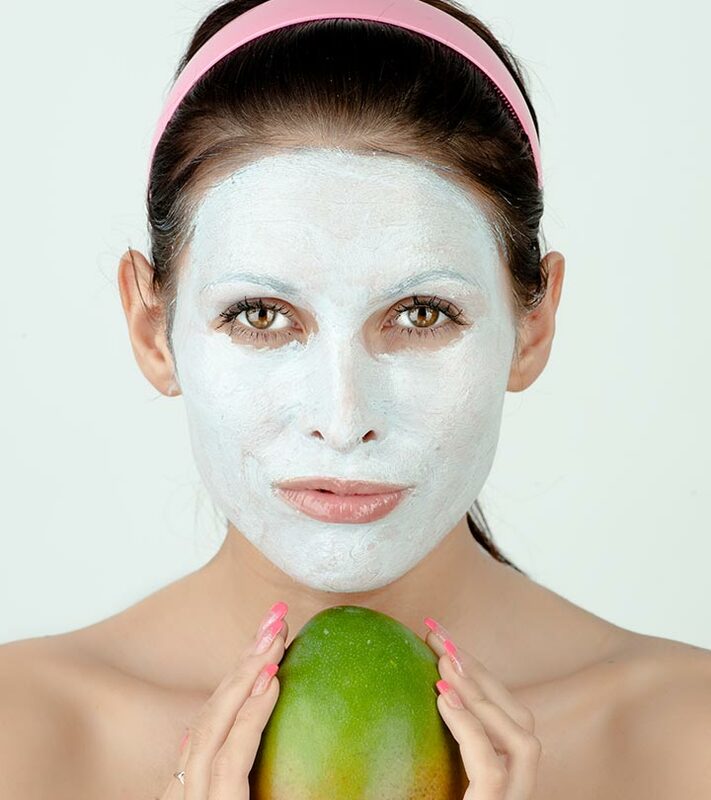 This mango mud mask is especially beneficial during hot and dry summer days. Cut the mango into pieces and then mash them thoroughly. Add avocado and honey to this and blend well. Spread it evenly on your face and neck. Let it dry. This mask keeps your skin hydrated and soft. Honey helps in lightening blemishes and scars. 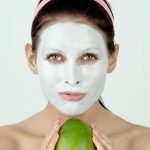 Avocado and mango calm sensitive skin and unclog the skin pores. Cut the mango into small pieces and mash them. Powder the oatmeal and make a paste of the almonds. Mix all the ingredients and blend well using milk. This face pack works well in removing dead skin cells. 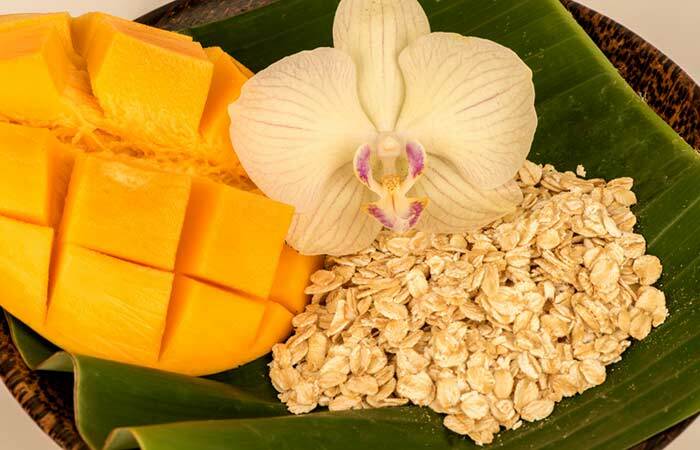 While mango makes the skin soft, oatmeal and almond act as natural scrubbers. The raw milk helps in lightening your complexion. Your skin will feel instantly refreshed after using this face mask. Cut the mango and make a pulp. Add multani mitti and rosewater to it. Adjust the consistency with yogurt. Apply the mask and leave it on for 15-20 minutes. Rose water is excellent for soothing inflammation (which is pretty common in hot weather). This face pack hydrates your skin and prevents signs of aging. It is extremely good for sensitive skin. Make a thick paste and use your fingers to spread it on your face. Leave it on to dry and then wash with cold water. 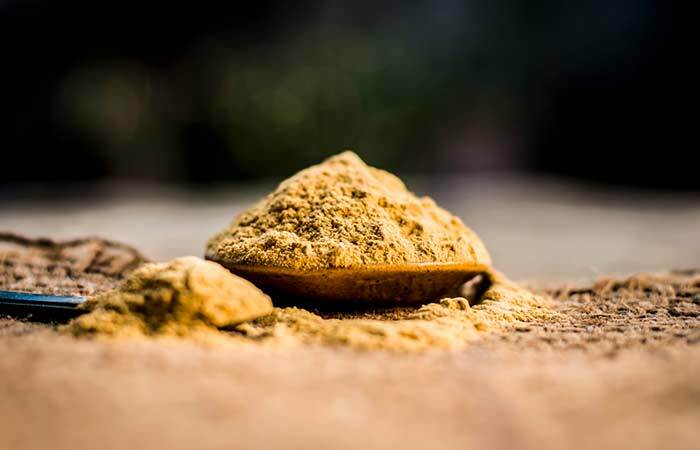 Besan is not only an amazing exfoliating agent, but it also helps in tan removal. 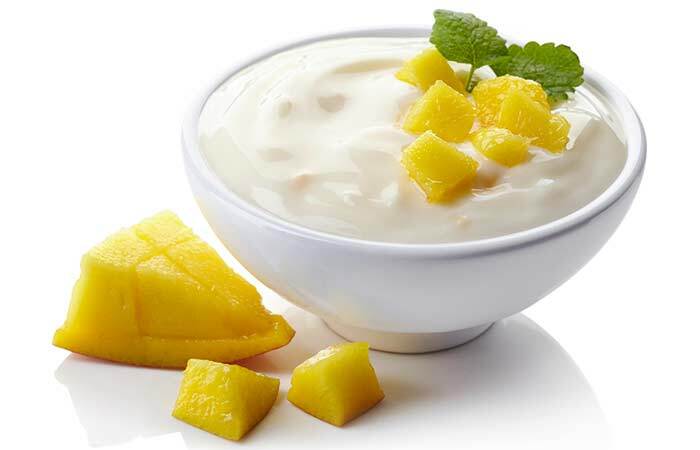 Yogurt helps in lightening tan and blemishes while honey keeps the skin hydrated. Whisk the egg white well and add the mango pulp to it. Blend well and make a smooth paste. Apply the face pack (leave the eye area). Let it dry. Egg white is excellent for toning your skin. 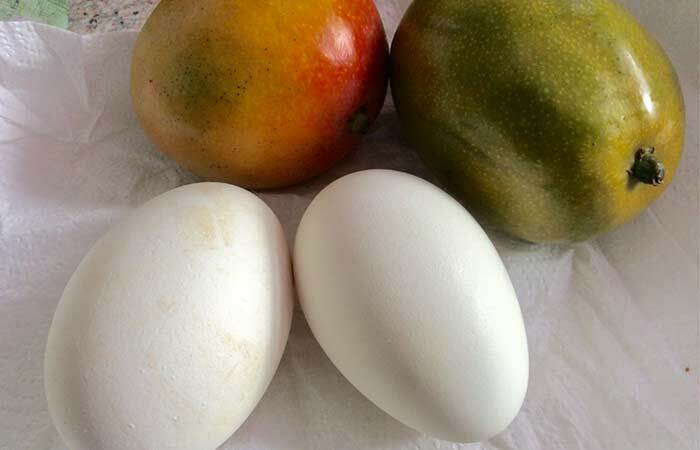 While the mango pulp prevents drying, the egg white clears the skin pores and makes your skin firm. This prevents wrinkles and other signs of aging. Warm the milk and let it cool down a bit. Add the mango pulp to warm milk. Raw milk works wonders for treating dark spots and blemishes. With regular usage, this face mask treats skin spots and blemishes and makes your face bright and youthful. Mix all the ingredients well to make a thick paste. If the consistency is too thick, adjust the quantity of honey/milk. Use your fingers to massage the paste on your face.Apply the paste to your face and neck in a circular motion. You can also apply it on your hands. Wheat flour removes dead cells from the surface of your skin, leaving it smooth, soft, and glowing. 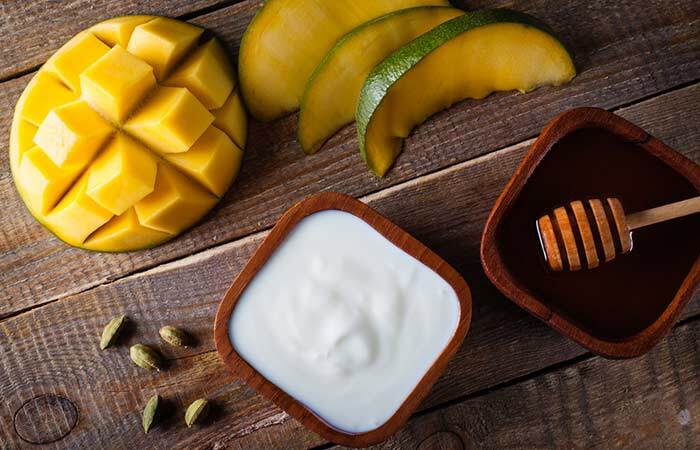 Mango and honey reduce the chances of acne as they are full of antioxidants and prevent inflammation. Collect the mango pulp in a bowl. Add the milk to it and blend.Add the sugar and mix well. Take a small quantity on your fingers and gently scrub your face. Do it for 10 minutes.Leave it on to dry. Sugar is an excellent scrub. It contains antioxidants that keep your skin clear and prevent infection and inflammation. Raw milk and mango help in removing skin impurities and reduce pigmentation. 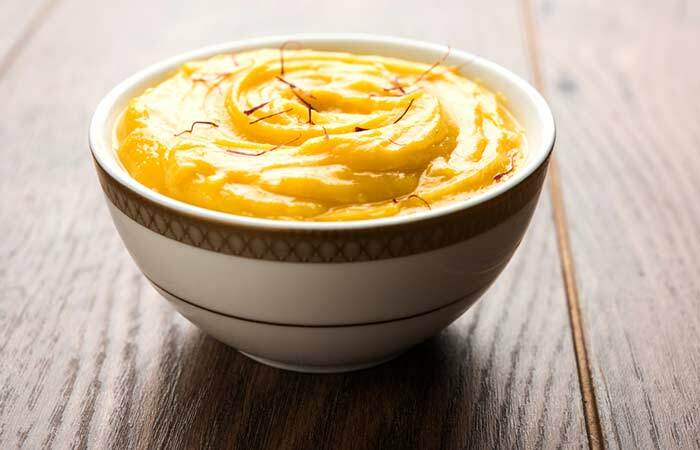 Mix the mango pulp with cinnamon and nutmeg powders. Clean your face with a gentle cleanser. Pat it dry. Apply the face pack and let it dry for 20 minutes. 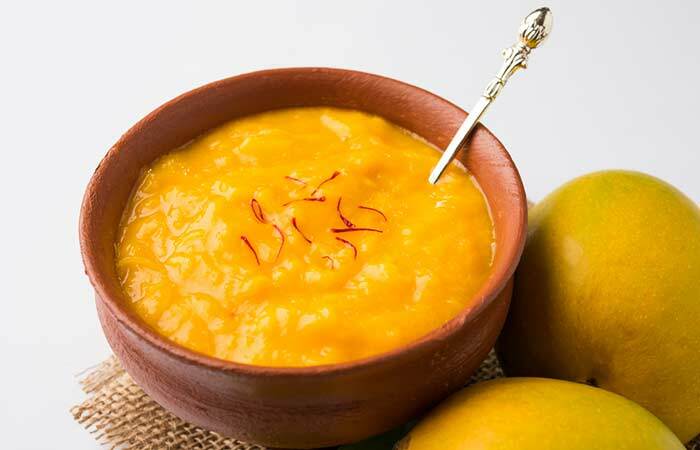 Mango contains vitamin A and other antioxidants that help in treating skin discoloration. Cinnamon and nutmeg have anti-inflammatory effects. This face pack boosts skin renewal and makes your skin clear. So, the next time you have mangoes at home, apart from making shakes and desserts, save a few for your skin. Try these fantastic recipes and don’t forget to let me know which of these tasty treats your skin loved. And, of course, if you have any more tips in your kitty, don’t hesitate to share them in the comments section below.